The two great Spanish Luchadores, THEBEATSTOPS aka "Deja De Rythmo" and the mighty ALEX WICKED ala "Dragonfly" join forces for the third time and are ready to take another mission into Lucha Libre life! They have to take their own "Odyssey" to find a hidden place deep in the Amazon jungle in order to identify a missing tribe responsible for the world's best quality espresso coffee!!! The poor villagers are forced by a wicked gang of villains to produce this coffee by working the whole day and night under very-very bad circumstances and with the fear that the villains will kill them. The two great Luchadores managed to won the battle against the gang of villains and set the poor villagers free!!! 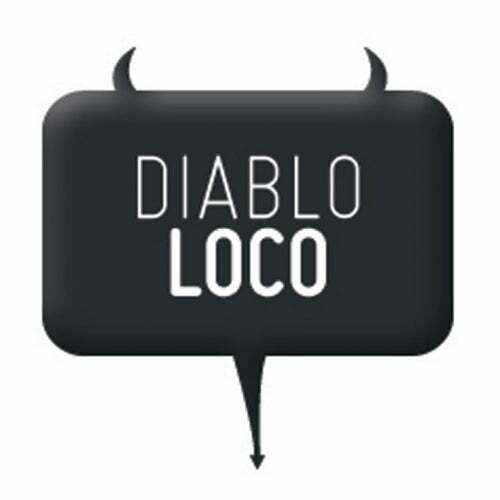 DIABLO LOCO RECORDS "THE TRUTH BEHIND THE MASK"